Show how much the Freo mean to you when you wear this Fremantle Dockers 2019 AFL Players Training Singlet from ISC when you're out and about or at the Perth Stadium. Reach your performance peak in this Fremantle Dockers Training Singlet! Garments are exactly as the players wear to training, day in and day out. This lightweight singlet is made using ISC's state of the art Airtex performance mesh which assists in wicking moisture away from the body to maximise comfort in even the hottest conditions. 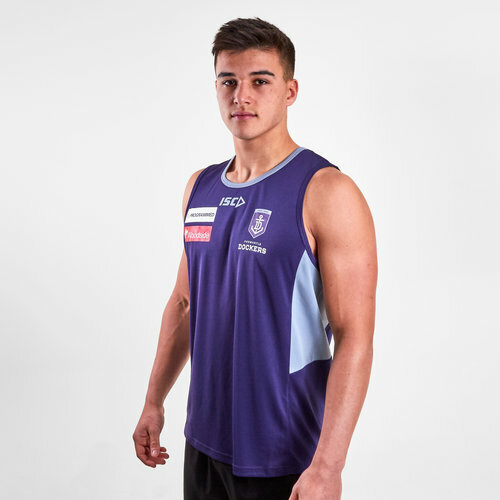 This singlet from ISC uses the same colour as the home guernsey as it is purple. The vest is predominantly purple with light blue detailing under the arms. 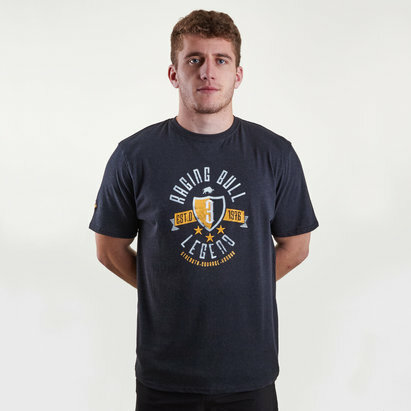 The club badge is on the left side of the chest whilst the ISC logo is in the centre. The Amart sponsorship logo is on the right side of the chest.